From state-run State Bank of India (SBI) to India Post Payments Bank (IPPB) - both offer the option of opening a zero balance savings account. In a zero balance account, banks provide usual facilities that come with a regular savings account. Regular savings bank accounts that doesn't require customers to maintain a certain monthly average balance (MAB) are known as zero balance savings accounts. Monthly Average Balance (MAB) is the sum of all the end of day (EOD) closing balance divided by the number of days in that month. State-run State Bank of India (SBI) to India Post Payments Bank (IPPB) - both offer the option of opening a zero balance savings account. Customers can open a savings account with these lenders, but they don't have to maintain a minimum balance for it. Despite this, the banks provide usual facilities that come with a regular savings account. SBI's BSBD account, a zero balance account, can be opened by any individual provided he/she has valid KYC (Know Your Customer) documents. 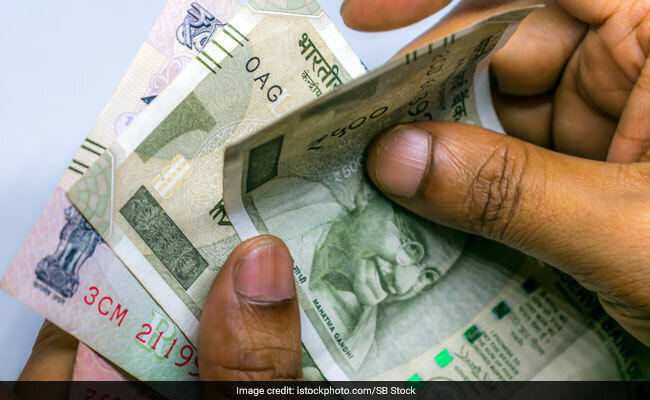 It is primarily meant for economically weaker sections of society to encourage them to start saving without any burden of charges or fees, according to SBI's corporate website- sbi.co.in. SBI's BSBD provides an interest rate of 3.5 per cent on a balance up to Rs 1 crore and 4 per cent on a balance above Rs.1 crore, same as the savings bank account. The customer cannot have any other savings bank account, if he/she has a basic savings bank deposit account. If the customer already has a savings bank account, the same will have to be closed within 30 days of opening a basic savings bank deposit account. There is no minimum and maximum deposit limit on a SBI's BSBD account, which is a zero balance account, according to SBI's website. India Post Payments Bank (IPPB), a state-owned payments bank, offers three types of zero balance savings accounts - regular savings account, digital savings account, and basic savings bank deposit account. 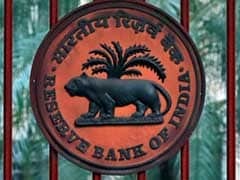 IPPB provides interest at the rate of 4 per cent on balance in all three kinds of zero balance savings accounts, as mentioned on its official website - ippbonline.com. A digital savings account in IPPB can be opened by using the payments bank's mobile app. The app is available on Google's Android platform. Free quarterly account statement and instant fund transfer through IMPS are also offered with this account. A basic savings bank deposit in IPPB has all the features and benefits offered by the regular savings account, except that it allows only four cash withdrawals in a month. The aim of the basic savings account is to provide primary banking services at a very nominal charge, according to India Post Payments Bank's website.